Everyone has had to face the embarrassment of having sent messages to someone that you had not intended to send them to. This is the sort of thing that we laugh off, but it is definitely something that we would have preferred not to happen especially when you consider the fact that it can sometimes be a difficult thing for you to have to go through for example if you end up sending a personal message to someone that you only have a business or a personal relationship with. WhatsApp has offered a “delete for everyone” feature for quite some time which leaves a short message saying that the sent message has been deleted but otherwise preventing anyone from finding out what that message actually was. Facebook Messenger has not had a feature like this so far, and though it is late to the party the feature is finally arriving. You have probably heard about leaks and test runs that allowed people to catch a glimpse of this feature. It turns out that all of the rumors are true, Facebook Messenger now officially lets you unsend messages that you have sent to people! 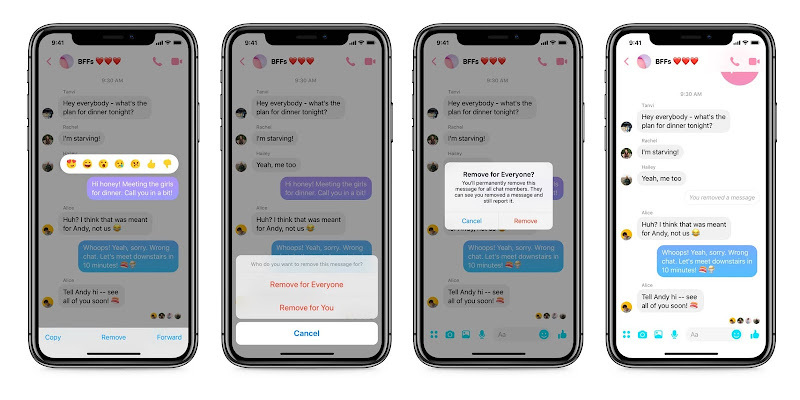 "Starting today, we are launching a feature where you can easily remove your message on Messenger – whether it’s to one person or a group. ", announced Product Manager Messenger Anna Iskikian in a blog post. Adding further, "Simply tap on the message you want to remove and select the option to “Remove for Everyone”. The removed message will be replaced by text alerting everyone in the conversation the message was removed. You will have up to 10 minutes to remove a message after it is sent." You will have to unsend the message within ten minutes, but the fact that the feature is there is quite heartening. 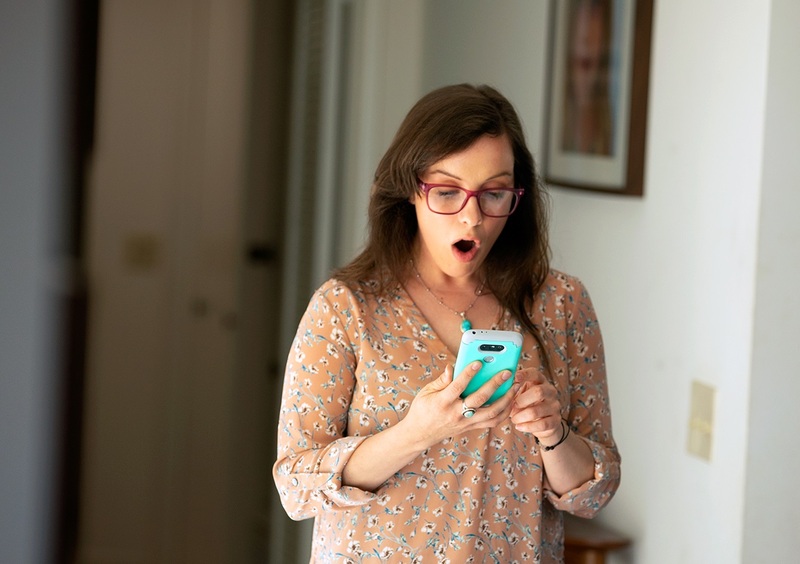 Facebook executives have had this feature for quite some time which has spawned a great deal of criticism because of the fact that Facebook tends to give its own employees special features that other people don’t get. Facebook has decided to prevent any further scandals from occurring by giving everyone this feature at last. Whether it makes up for the delayed roll out or not, it is fair to say that a lot of people are going to be very happy that this feature is available now. Photos / Screenshots Courtesy of Facebook.